It’s no secret that we here at Tomodachi love a good creative collaboration — and a good mashup of artistic mediums. 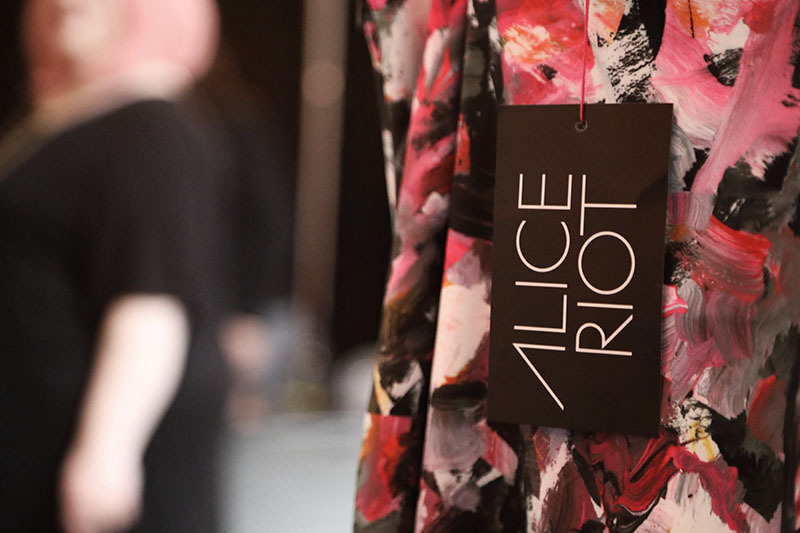 New Minneapolis women’s wear line, Alice Riot, checks both those boxes. 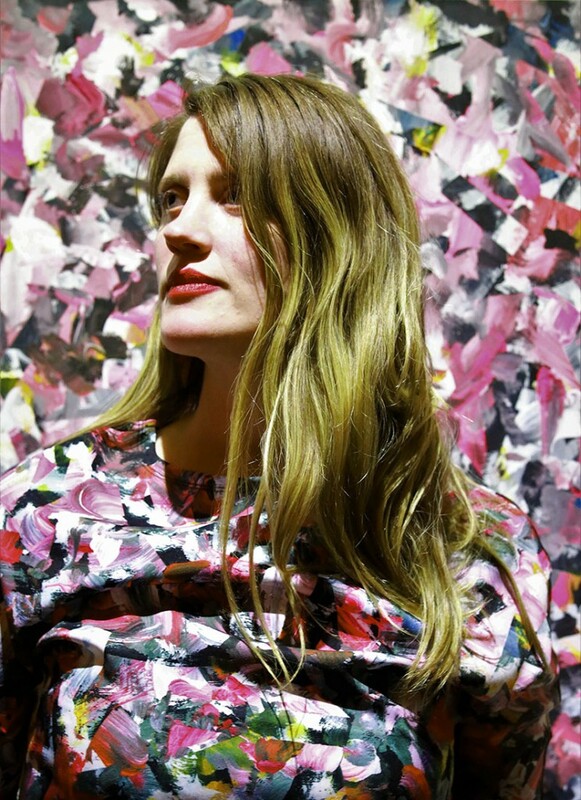 Founded by artist Kate Iverson, and biz strategist Kelly Groehler, Alice Riot combines original artwork with timeless fashion pieces. The line’s inaugural collection features the artwork of co-founder Iverson, but future iterations will highlight other female artists from around the globe (while maintaining consistency with garment silhouettes. Designed for the working woman, these office-friendly looks include a 3/4 sleeve dress, sleeveless sheath dress, midi skirt, pencil skirt and two sizes of silk scarf — all in a size-inclusive range from XS-3XL. Designed by Iverson’s sister, Andi Hillestad (whose daughter, Alice, was the inspiration behind the line’s name, in addition to Kelly’s beloved late, great aunt Alyce) each garment represents a classic style that’s work appropriate but brings a “creative spark” along with you, no matter where you work or what role you play. A hat tip to feminism, Alice Riot encourages women to break free of traditional workplace style and own their power, fierceness and creativity — in other words, ditch the boring monochrome suit and literally wear your art on your sleeve! Alice Riot is currently taking pre-orders via a flashy Indiegogo campaign, featuring real women leaders as ambassador models and a colorful, art-inspired presentation. The campaign runs through April 19th. If you want to see and try on samples in person, the Alice Riot founders are hosting weekly open studio events at their spot in Northeast Minneapolis. Details on that HERE.